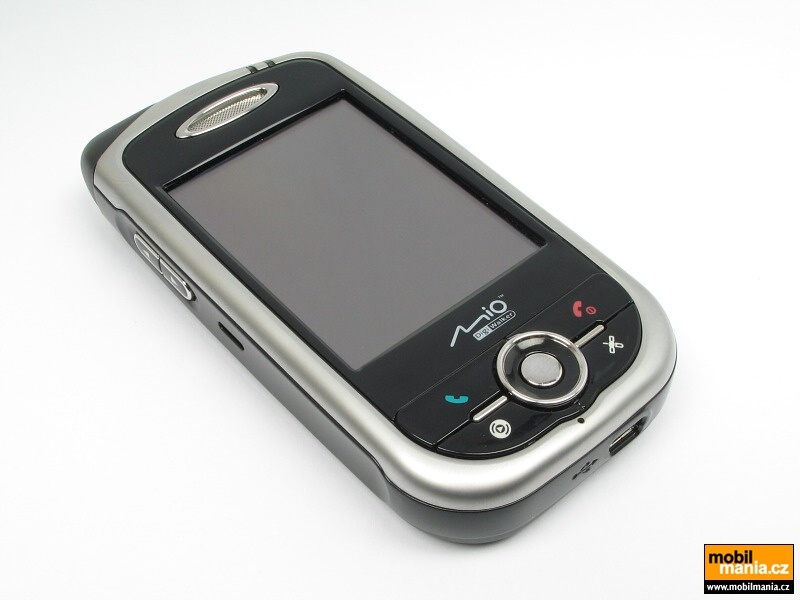 Mio A701 is a smartphone which packs a lot into a small package. Small format but many features. 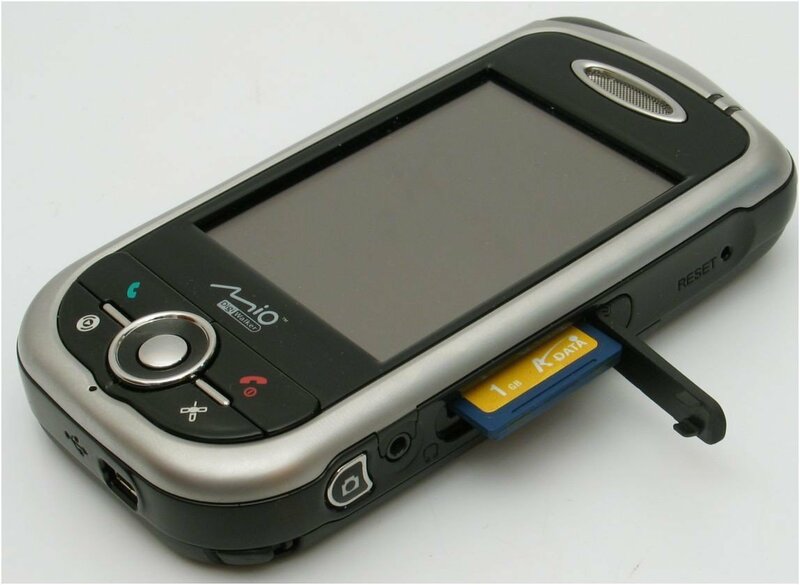 One can sum up the Mio A701. The screen displays all sharply thanks to QVGA resolution. The screen is also bright. A whole stint pressure of this machine is also positive. The relatively small screen, of course, also contributes to the phone as a whole is perceived as low. 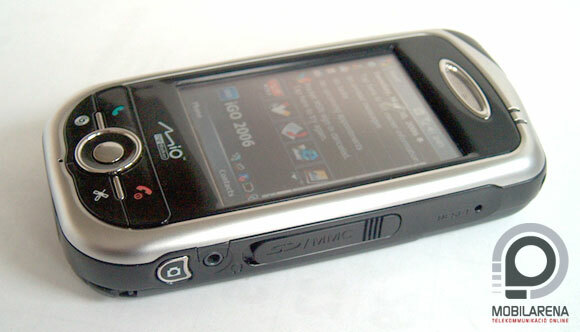 Although it is a smartphone, and can not be compared with ordinary phones when it comes to size, but compared to other smartphones is one of the smaller of the group. Especially considering that the designers also managed to squeeze in a gps module under the hood. To the smooth impression also contributes the rounded shapes. 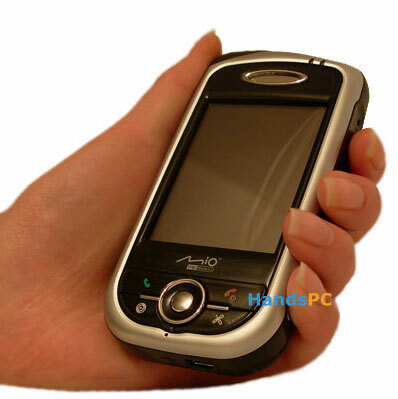 It makes the phone is good in the hand and comfortably slips into your pocket. In your Pocket may be a bit careful with it, and be sure to have the keypad lock activated. It is extremely easy to the dialed calls otherwise. Locks your phone is done by clicking on the» unlock «in the bottom of the screen. 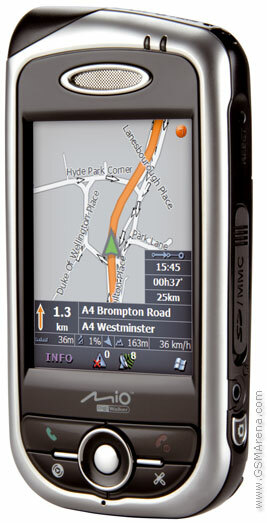 Above all, it will be apparent when using the phone in the car to find the right path using its gps feature. It would like to have been able to find it easier to use your fingers to more settings and not have to pull out the stylus. 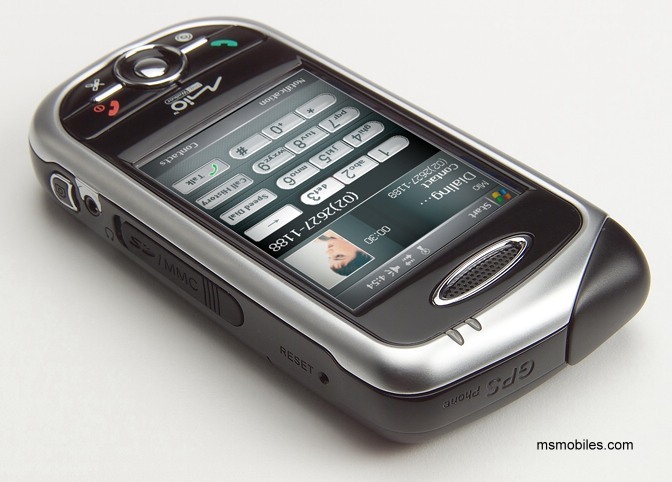 For example, it is much easier to hit the phone number on the keypad, you can get up on the screen using the stylus. The surface for each number key is a bit too small for it to be obvious to use your thumb. 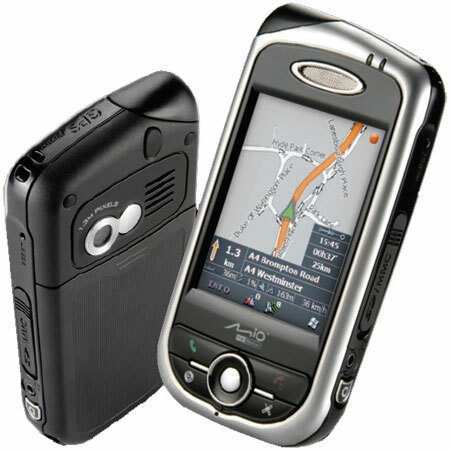 GPS software in the device we got was not the 701 will be sold with; Therefore it is not included in the assessment in the test. 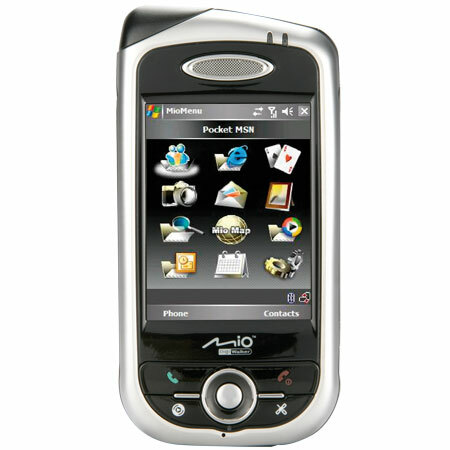 Another software update should improve the sound quality on calls, so it has not been included in the assessment. 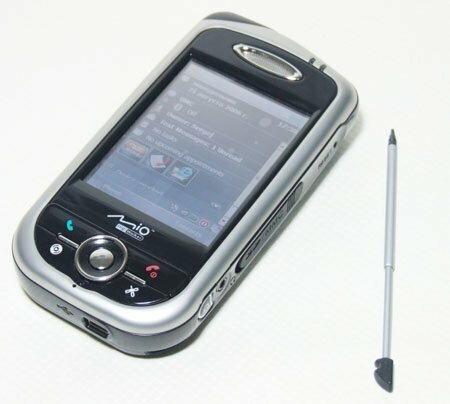 One thing that you do not need the pen that gives the feeling of 701 in many ways is as easy to use as a regular phone is the screen image you can get up to speed. By clicking on an icon on the today screen to get a screen with a few large, clear icons for the features you use frequently. There is a need to also not use stylus without a light pressure with the thumb is enough to get to the function you want. The buttons below the screen feels sturdy and are easy to use, as well as the volume buttons on one side. Over the memory card slot on the other side sits a rubber protection. Camera button is also on this page, and it allows you to hold the phone with the classic camera mount. The images are acceptable but not more, they tend to be a little dark and is not always so sharp. 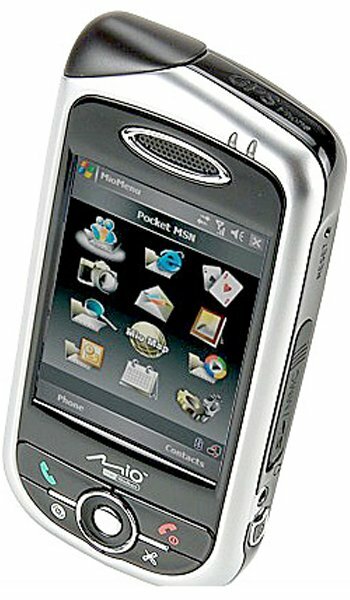 One should not forget, however, that it is a kompentet smartphone with Windows Mobile 5 operating system. Among other things, this means that you have access to the simpler versions of Word, Excel and Powerpoint. In addition to the standard program follows, including a clock program with world time and a currency converter. 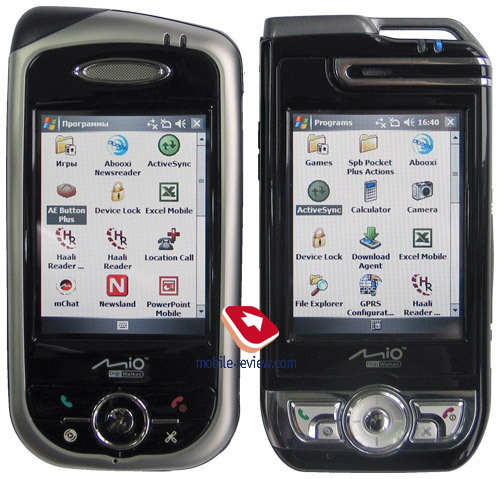 Because it’s a Microsoft Mobile you also have the option to choose between thousands of different programs for all sorts of needs which can be downloaded from the net.